TPR/NPR's coverage of Military and Veterans' issues. The Military Desk at Texas Public Radio is made possible in part by Champions A/C, Wayland, & Witte Museum's Portraits of Courage Exhibition. For specific stories from the American Homefront Project, see also this special section, archived at this link. 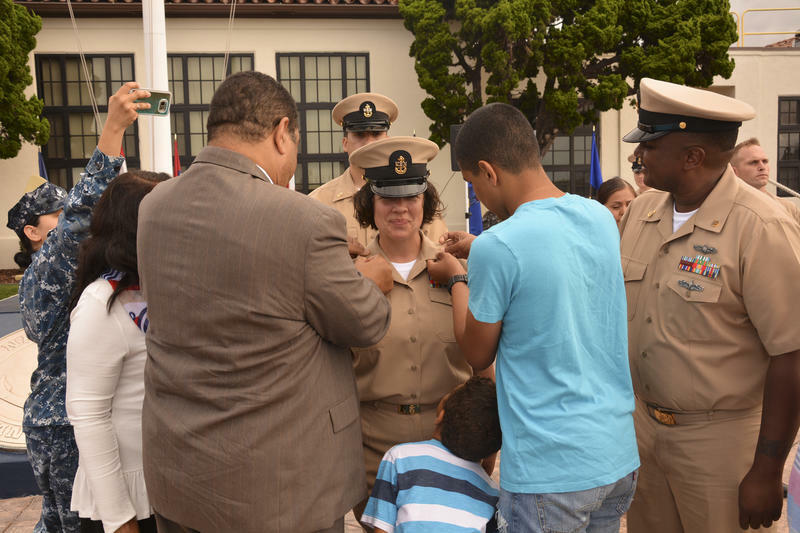 About 84,000 service members are married to another member of the military, and some find it hard to balance their marriages with their careers. 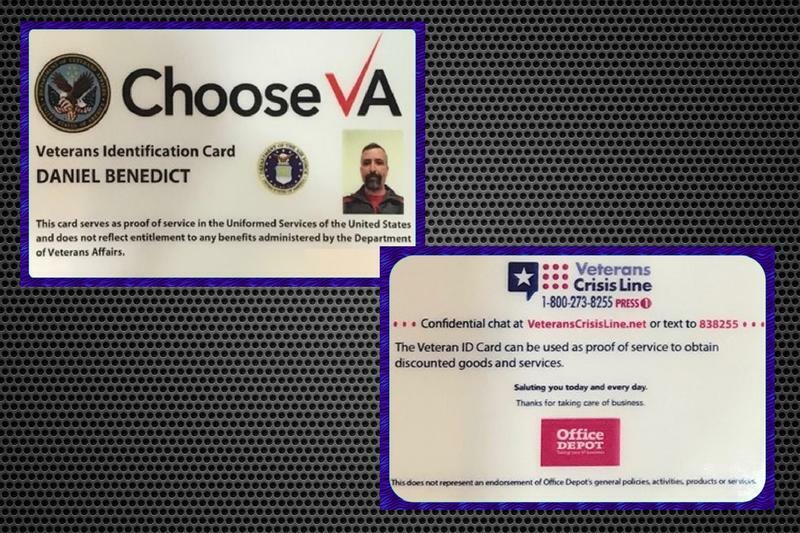 Congress mandated the card in 2015, but provided no funding. So the VA struck a deal with Office Depot. The Air Force activated its first special operations recruiting unit Friday at Joint Base San Antonio-Lackland. The 330th recruiting squadron will target hard-to-fill positions with high attrition rates. TPR's Carson Frame reports on the Air Force's new special operations recruitment model. 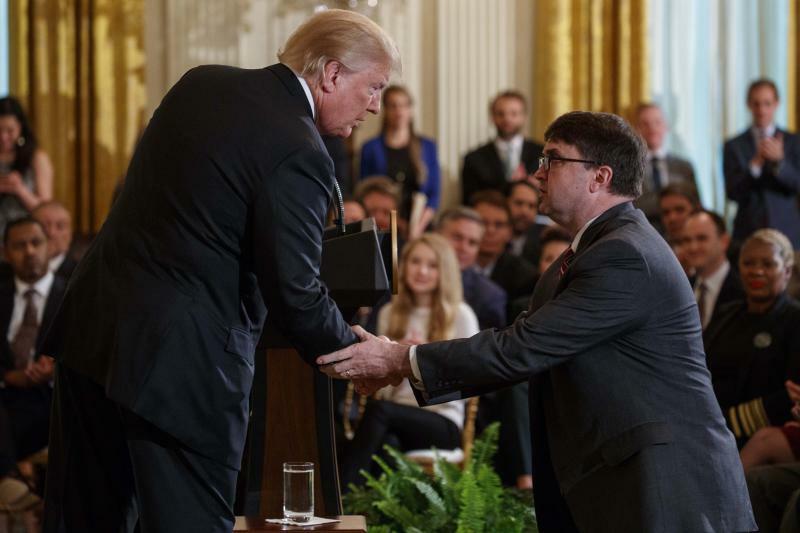 As the Senate considers Robert Wilkie's nomination for VA secretary, veterans groups worry that the agency's leadership gap has slowed its work. 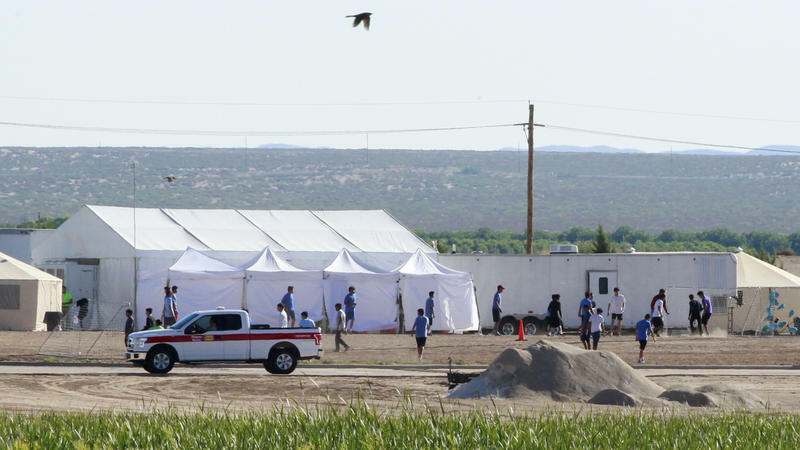 The Pentagon will build tent camps at two U.S. military bases to house people who cross the southern border illegally, Defense Secretary Jim Mattis said Monday. The defense chief did not give details about which bases would contain the temporary camps. However, NPR's Tom Bowman reports that the two military bases are in Texas.